This is my first post in the year 2015. I use blogger platform and I like blogger.com because blogger is an easy to use for new and any user who know something about the internet. 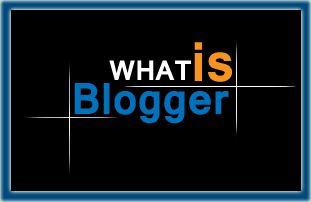 You can use your blogger blog for updating column, write articles, news, stories, and updating any content you like. And you sale your products and earn money online. So you can host your blogger blog to malty tasks. You can set up your Blogger account easy steps. Create your G-mail id, then create your blogger account at (blogger.com) and east to choose a template, to make your professional first blog. When you create your post at blogger and publish then Google automatically detect you post and submit your post to Google search and Google+ platform automatically. If you are a webmaster and make your blog professional just check your submitted URL Errors, & sitemap to Google Webmaster Tools. and Google Analytic,s to make your site/blog error free.